MTA will begin formal competition in the Boys ECNL with the 2019-2020 season. to compete in the Boys & Girls Elite Clubs National League (ECNL). Teams are based in the Twin Cities metro area. Players include those from hometowns in the Twin Cities as well as out-state Minnesota. Training Frequency: 3-4 times per week. Tuition for the 2019-20 MTA ECNL is TBD. Uniforms, tournament registration fees, and travel expenses are not included in tuition. MTA Boys ECNL teams typically participate in 2 of the 4 ECNL National Events per year in addition to ECNL Midwest Conference league play and ECNL post-season play (if the team qualifies). 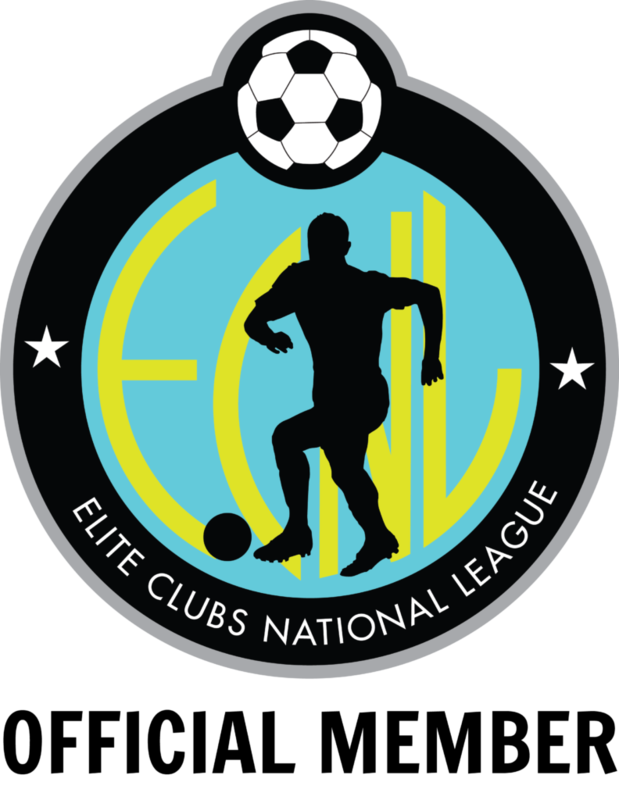 Boys ECNL National Events are typically held in November, December, April, and May. Past locations have included Oklahoma, Florida, San Diego & Pennsylvania. The Boys ECNL post-season includes the National Playoffs and National Finals. Financial aid may be available to those that qualify. An application with proof of income must be presented to the MTA Board of Directors on a yearly basis. There are also opportunities for players/teams to participate in fundraisers to help curb costs. What if my child plays in other sports? MTA is home to many players who participate in multiple sports and MTA celebrates the multi-sport athlete experience. The desire is that the player is respectful of the commitment to the team and be present at most team events. Athletes playing in the US Soccer Development Academy, ECNL, MTA Elite Academy, MTA Junior Academy, MRL, MYSA Premier, or MYSA Classic 1 level must be willing to be at a vast majority of the team’s training sessions and competitive events. The cost is the same for players who attend all events and those who attend on a less regular basis.